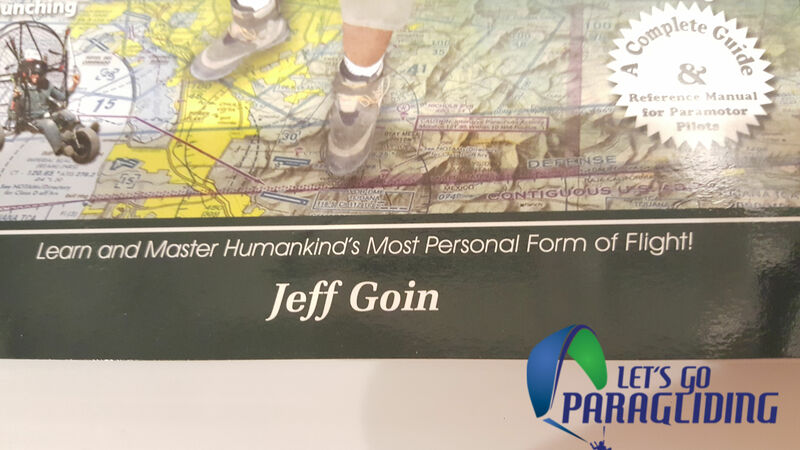 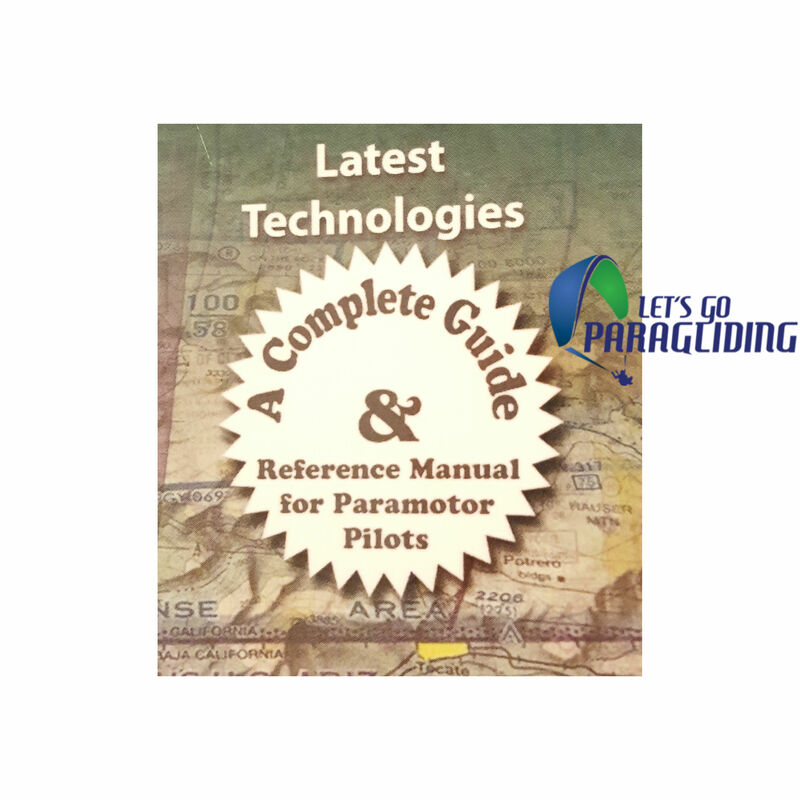 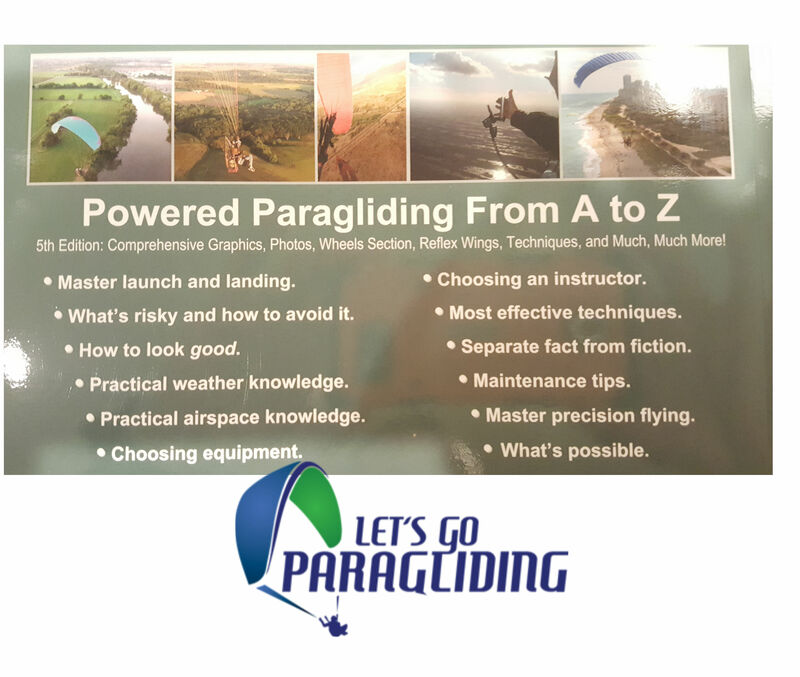 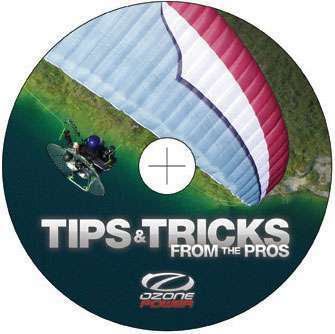 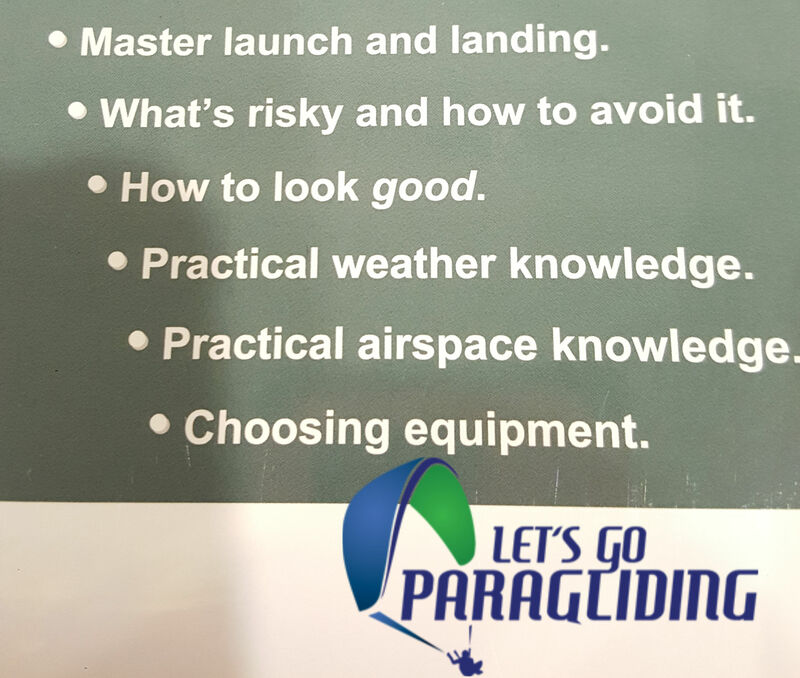 The powered paragliding Bible 5 is a “must read” for any PPG pilots who want o become an accomplished one. 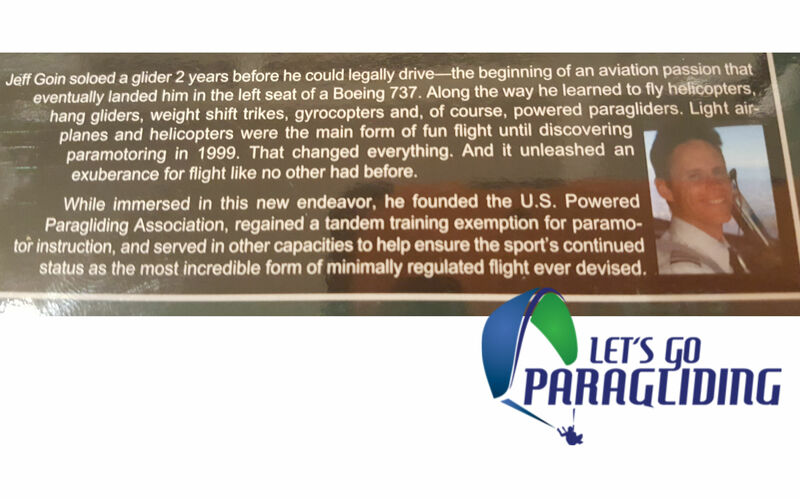 Jeff Goin has been flying since age 13, starting with gliders and now as a 737 Captain for a major airline. 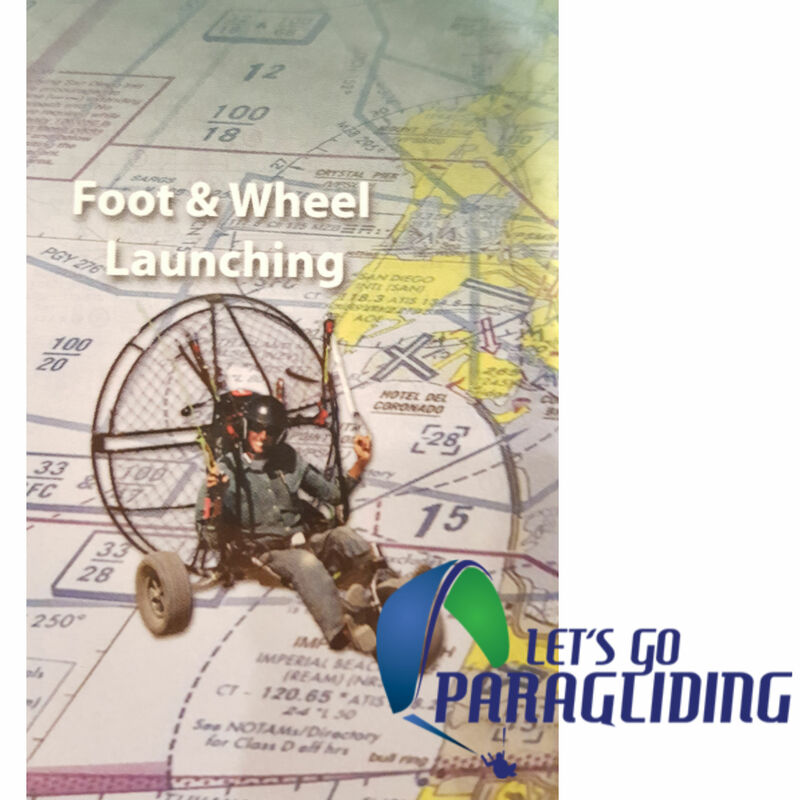 But when he discovered powered paragliding, everything changed as the sport became a burning passion. 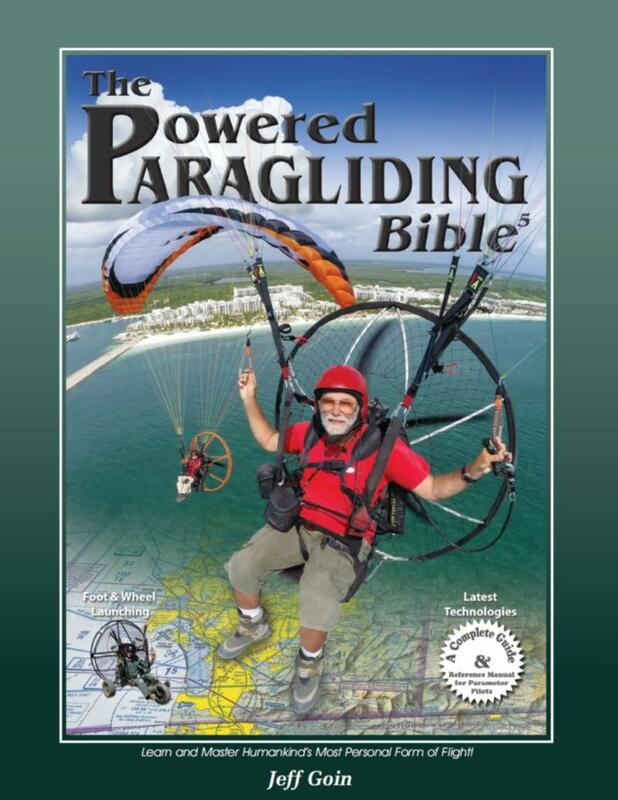 He also Wrote the script to their top-selling Risk & Reward video which was produced by Lite Touch Films. 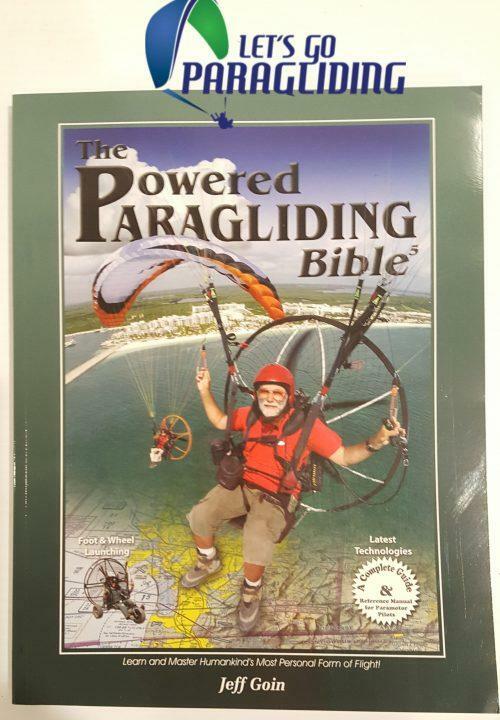 The Powered Paragliding Bible 5 was a result of concern over the lack of a truly comprehensive training manual. 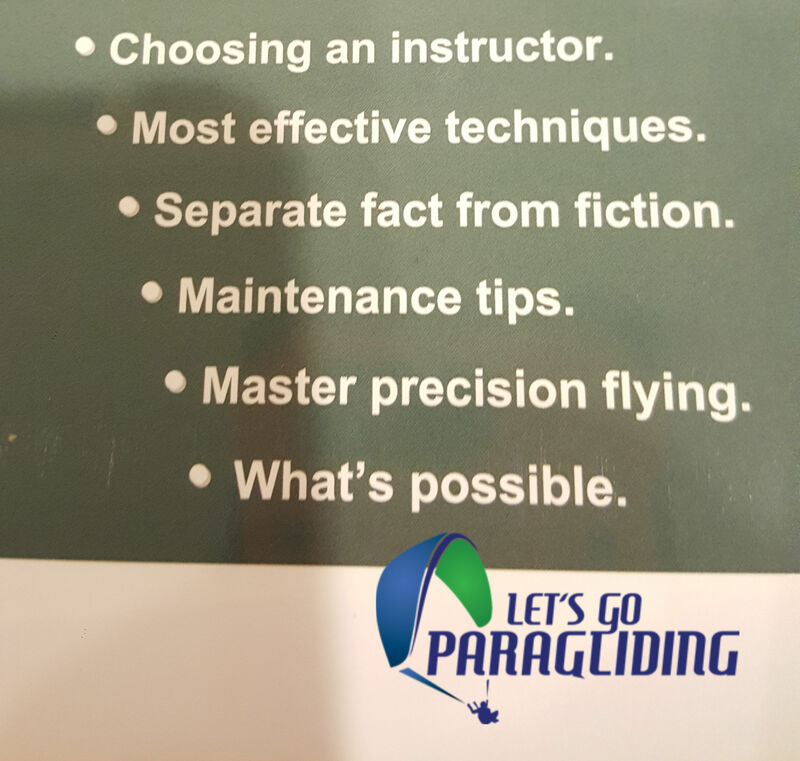 an invitational all-expenses-paid competition of the world’s top 22 pilots.